On Windows, there are a number of ways to create an SSH keypair, including RailsInstaller, PuTTY, and Cygwin. 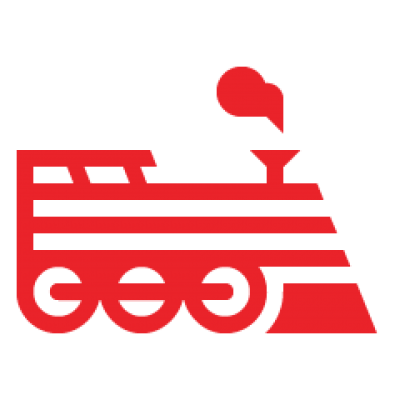 Engine Yard supports the RailsInstaller method because it is straight-forward. RailsInstaller automatically creates SSH keys in ~/.ssh C:\Users\<user_name>\.ssh. To re-create them, follow the steps below. This procedure uses unix-style commands and paths because that is what git-bash uses. Navigate to Start -> Programs -> RailsInstaller -> git-bash. You now have a private and public key: ~/.ssh/id_rsa and ~/.ssh/id_rsa.pub. a. Open the public key (~/.ssh/id_rsa.pub) in Notepad. b. Copy the key to the clipboard. In your Dashboard, click SSH Public Keys. Click Add new SSH public key. Enter a name in the Name field to identify the key. Open the public key (~/.ssh/id_rsa.pub) in Notepad. Paste the key (copied in Step 1b) into the Public Key field. Select the environments that you want to add this key to. If you don’t have any environments, this key is automatically added to the ones you create. You receive a confirmation that your ssh public key has been created and added to your Engine Yard account. Install your public key to your application environment(s).